Organization: Hyatt Survey Services, Inc.
Hyatt Survey Services, Inc. is seeking a Survey Project Manager to join our southwest Florida office. The candidate must be knowledgeable in Surveying & Mapping for a variety of applications, including boundary, topographic, geodetic and construction surveying for federal, state and local government agencies. This position requires up-to-date knowledge of current technologies, and a proven ability to manage surveying & mapping projects. •Project management including management of budgets, scope and schedule for small, moderate and large land survey projects. •Coordination of survey efforts with other groups in an integrated service environment. •Capable of performing “field to finish” surveying & mapping. •Must be knowledgeable in all aspects of Surveying & Mapping, including legal requirements, boundary determinations and ALTA requirements. •Thorough understanding of the use of current survey technologies as well as AutoCAD Civil 3D and/or MicroStation. 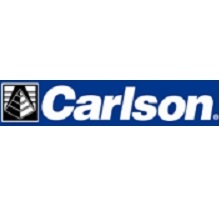 •Ability to calculate, direct and monitor construction layout projects. 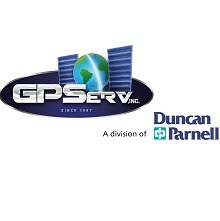 •10 plus years of experience in Surveying & Mapping. •Bachelor’s degree in Surveying & Mapping or related field preferred but not required. 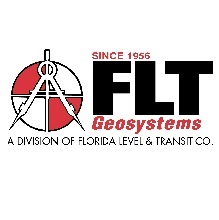 •Florida Surveyor & Mapper’s License preferred but not required. •Salary will be based on level of experience. Hyatt Survey is an Equal Opportunity/Affirmative Action Employer and ensures nondiscrimination in all programs and activities in accordance with Title VI and Title VII of the Civil Rights Act of 1964. Hyatt Survey participates in the E-verify employment authorization program and is a drug free workplace. Individuals with Disabilities and Protected Veterans are encouraged to apply. Visit our website at www.Hyatt-Survey.com for more corporate information and to access the employment application.